and now I’m looking forward to see what the new year will bring! Joan Breibart from ThePhysical Mind Institute. I use them both regularly and when I don’t I misses it greatly! 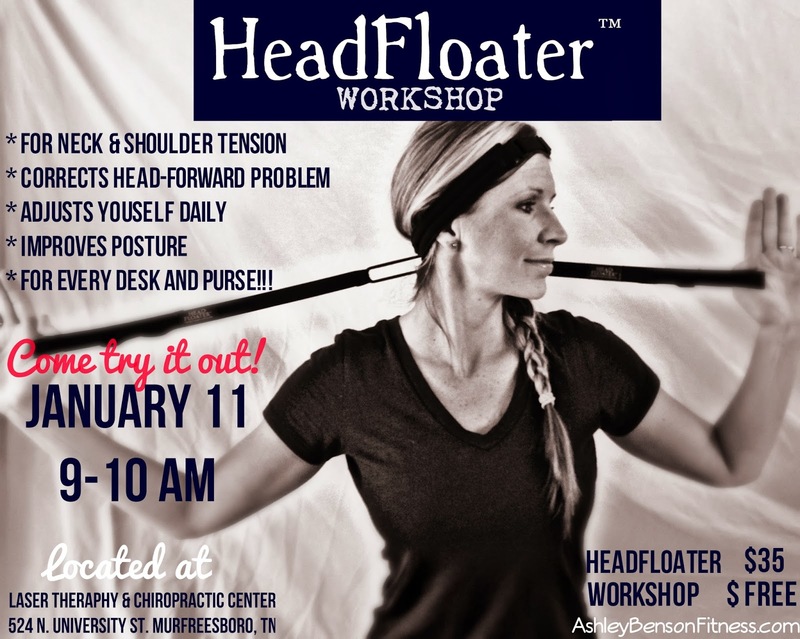 This entry was posted in Nashville, Product Reviews and tagged chiropractic, Core, HeadFloater, improve posture, message therapist, Murfreesboro, Murfreesboro events, Nashville events, neck pain, pilates, shoulder pain, TheMethod Pilates, Tn, training, workshop on December 26, 2013 by admin. has some amazing new products that we all should take advantage of. 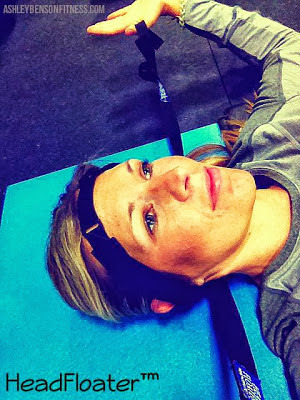 This is a brilliant, simple looking headband with bungees that you pull to create compression around the head. It’s hard to explain until you’ve tried it, but it feels so good and does so much good for the neck, shoulders, and spine when it’s used. Short term use: It relieves neck pain and shoulder tension! After using it, my head feels lighter. Pre-Workout use: I use the HeadFloater in the morning and before bed, but this week I found a new need for it… right before I workout! Occasionally I will do kettlebell swings in the morning for a quick, muscle confusing, full body workout. I usually do 100 swings and then eat breakfast. Well, on this particular morning I thought it would be good to use my HeadFloater after my swings. So I did. When I stood up after using it, I thought, “NOW I feel like I’m ready to do swings.” My posture felt right and my back felt more engaged (very important for kettlebell swings), so I did a few more swings… 100 more because I felt strong and balanced – more so than the first set. 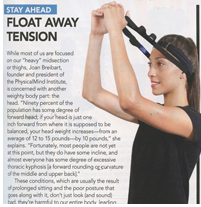 I already knew that HeadFloater sets your head correctly above your body after the use, but this experienced opened my eyes to its value along side exercise. No matter what type of exercise you do, good posture is important to keep the body safe and to work the muscles you are intending on working! Oh, I should tell you: This takes less than 5 minutes to use and fits in your purse or desk drawer. 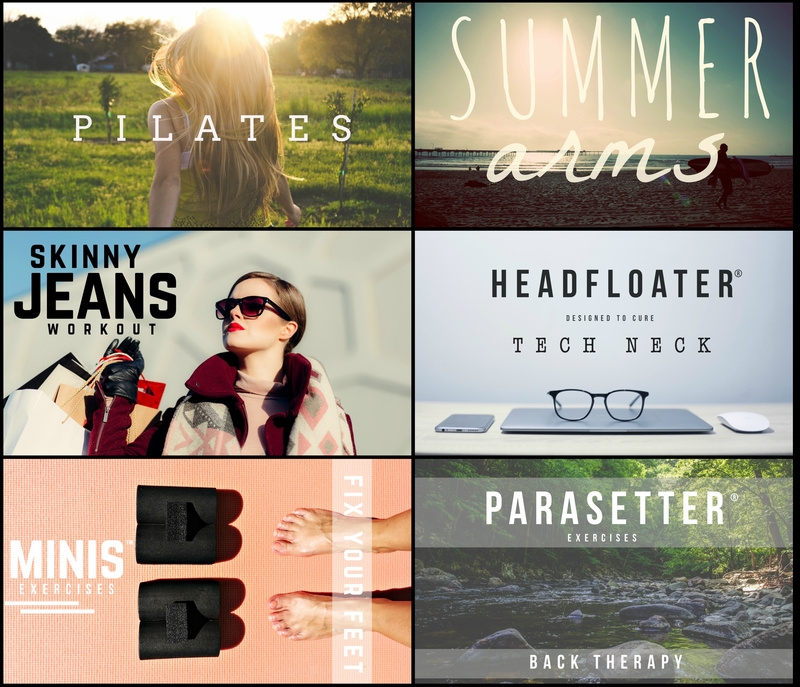 Could not be easier to get an adjustment whenever you need! So there. PURCHASE HeadFloater TODAY!- $35 Take it to the gym and use it before your next class or session or pull it out after a long, stressful conference call or hours bent over at the computer… or after an uncomfortable flight or a bad night sleep. 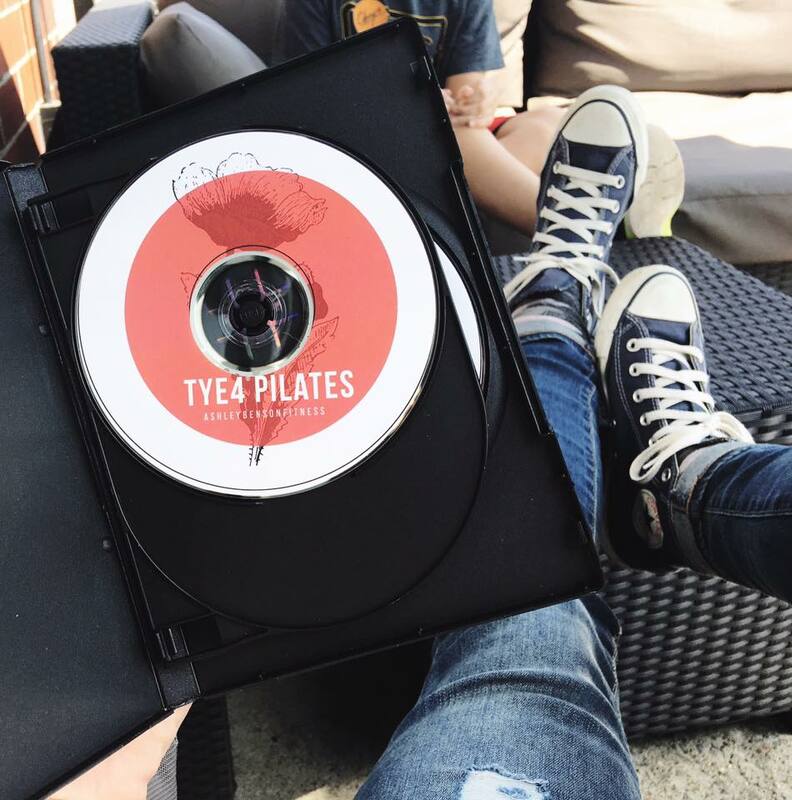 The other SUPER EXCITING THING hitting fitness now is the TYE4. The more I use it, the more I LOVE it… and so does everyone else! PURCHASE TYE4 wearable resistance system HERE. 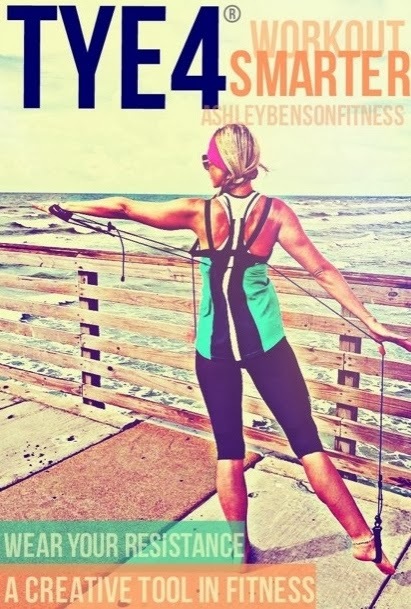 Workout at home and add momentum to your workouts for faster results! 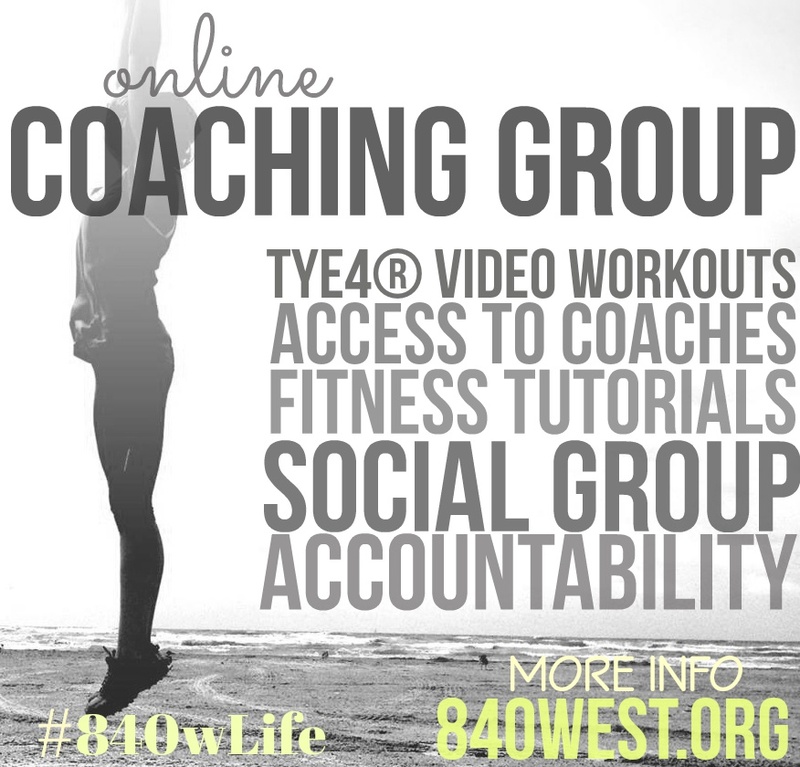 FULL TYE4 VIDEO WORKOUTs ARE AVALIBLE IN THE 840WEST ONLINE COACHING GROUP! This entry was posted in Fitness, Kids, Nashville, Product Reviews, TYE4®, Video and tagged chiropractic, Christmas gifts, exercise classes, gift ideas, HeadFloater, message, Nashville fitness classes, Nashville pilates, neck pain, pilates, posture, product review, stress, Tye4, workout routine on October 8, 2013 by admin.